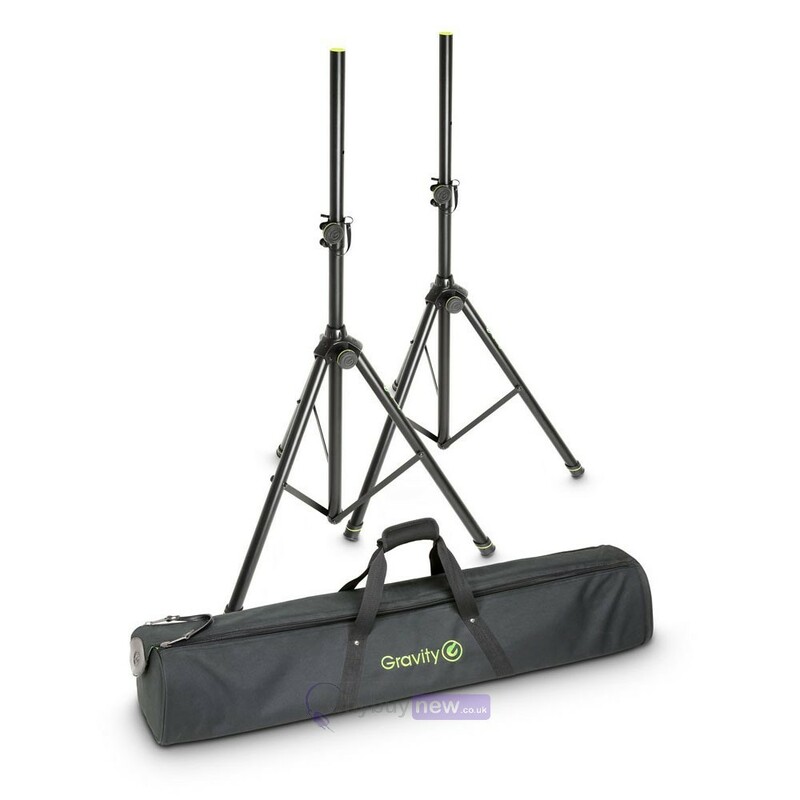 This is the Gravity SS 5212 B SET 1 speaker stand set from the company that is renowned for its high quality and innovative products. 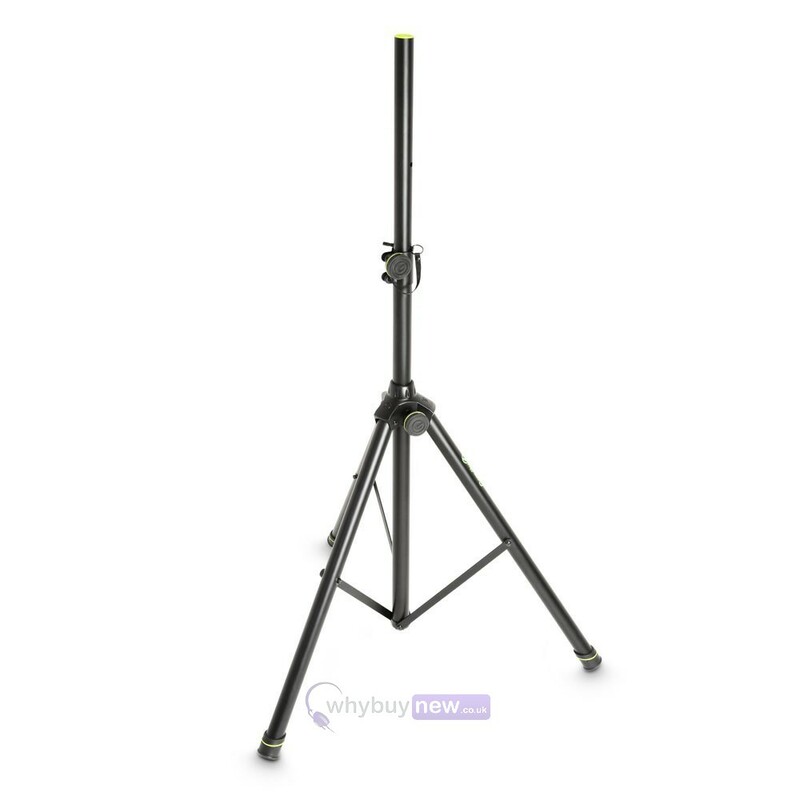 These stands have been made from a lightweight aluminium that lets you transport them from venue to venue with ease yet doesn't compromise on their stability and strength. 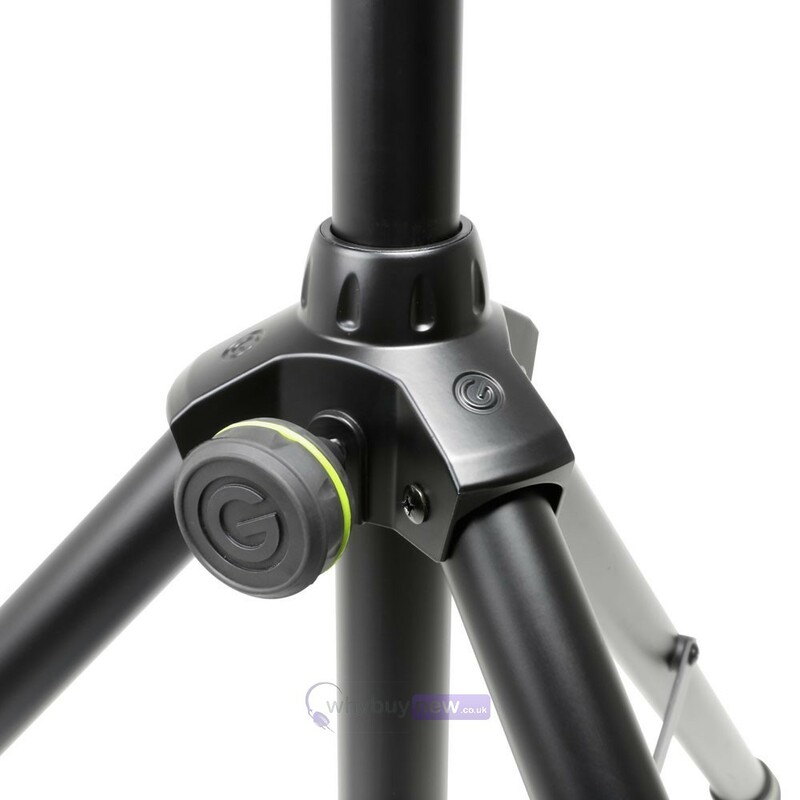 This strength comes not just from its high grade aluminium frame and from components like the height adjustment clamp made from steel as opposed to the plastic you'd find on other stands which is prone to damage from over-tightening. 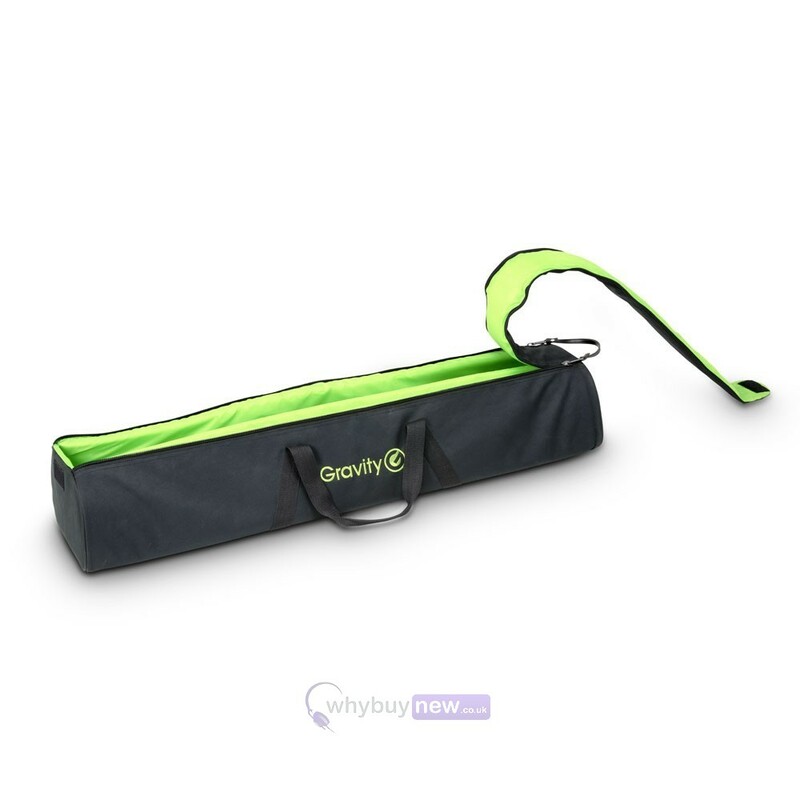 Gravity haven't overlooked any part of the SS 5212 B SET 1 either, paying attention to details like the adjustment knob made from double-injected polymer with a rubber-like outer case for comfort and easy handling, or even the height-adjustment pin which has its own little rubber slot to sit in and prevent it swinging around while not in use. 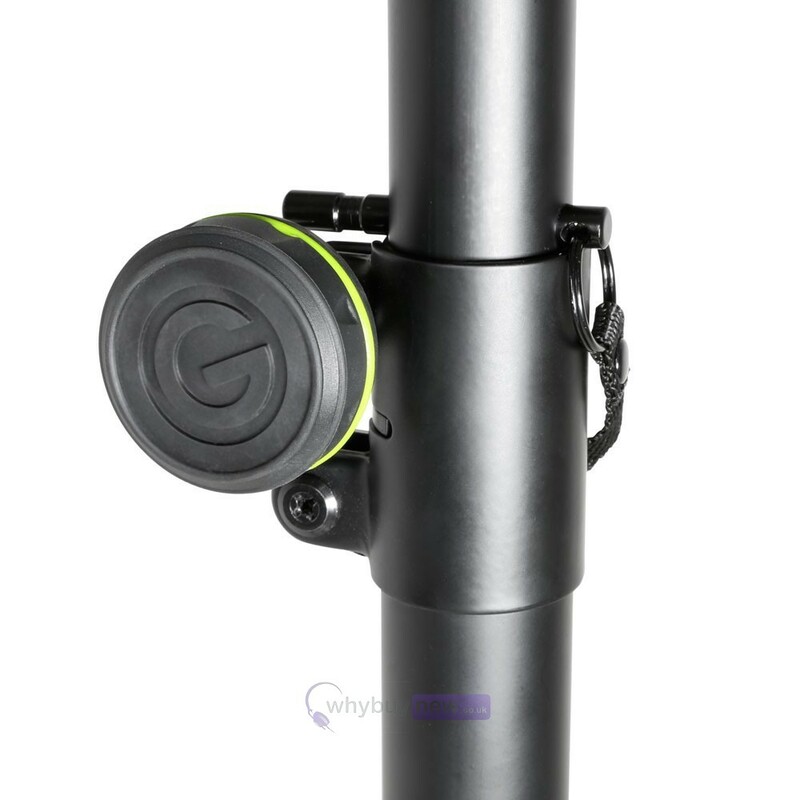 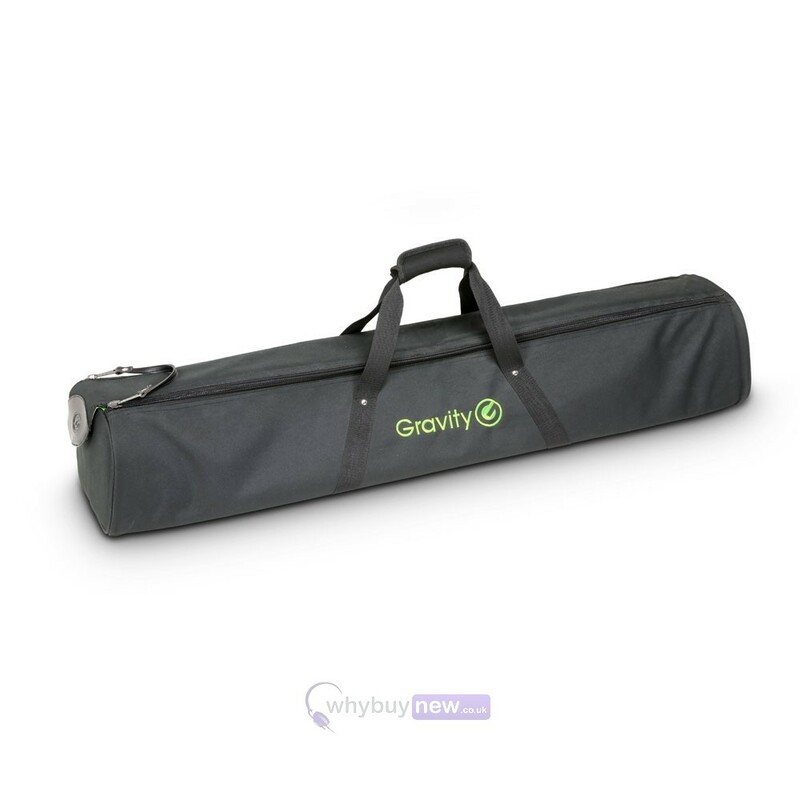 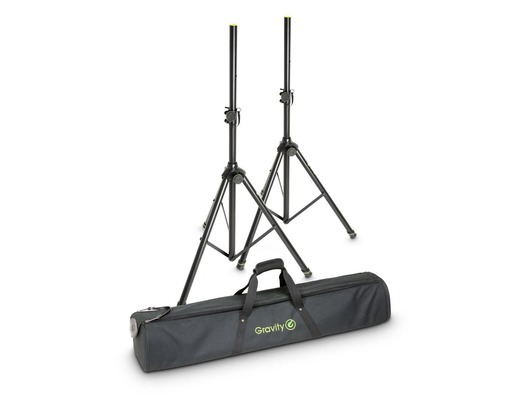 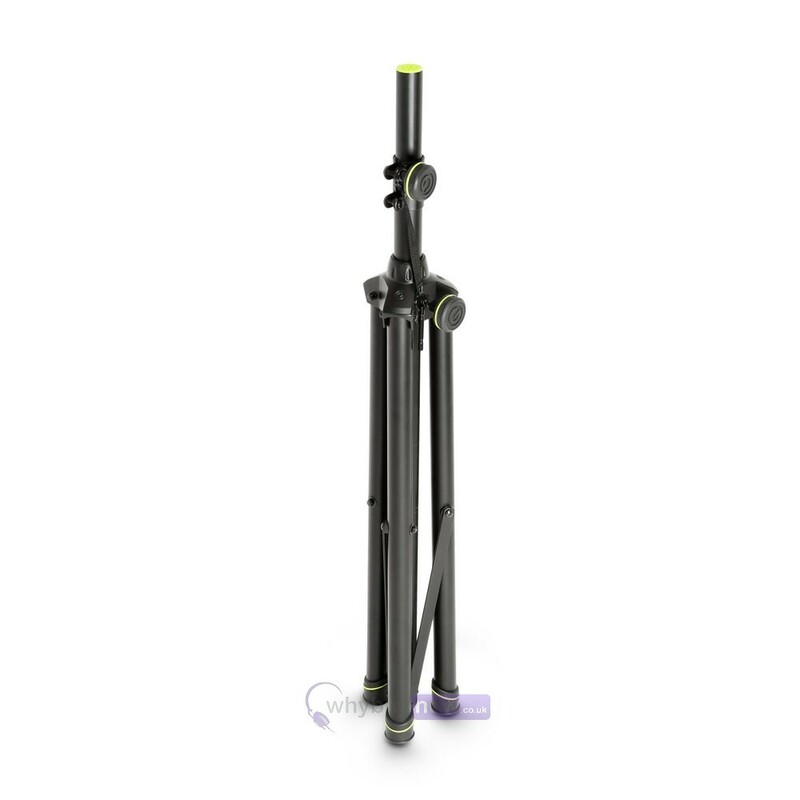 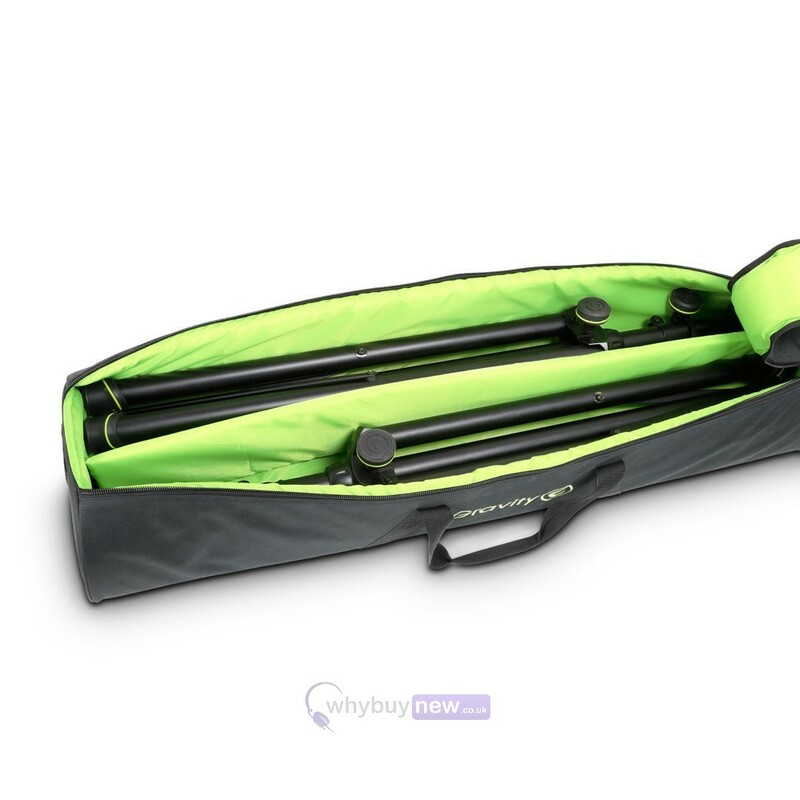 This set includes two Gravity GSP5212B tripod speaker stands and the padded heavy duty GBGSS2B carry bag for convenient, easy transport.